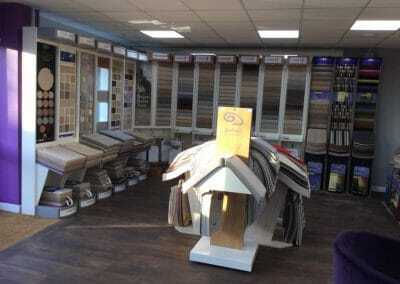 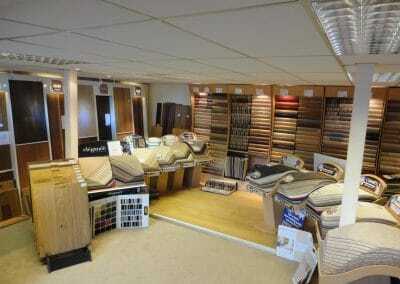 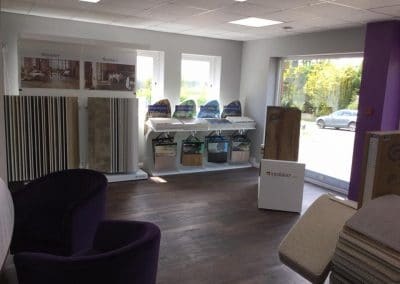 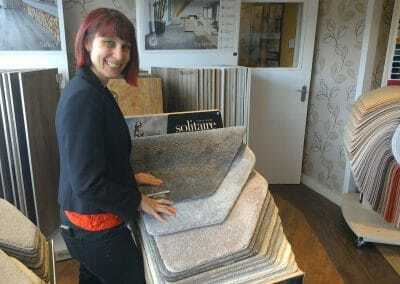 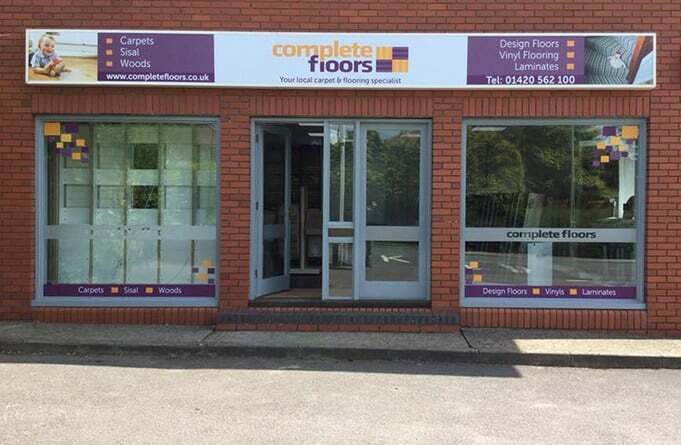 We have a showroom in Bordon, Hampshire where we display a complete selection of our flooring. 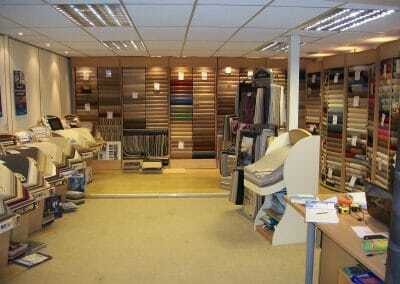 We’re open 9am to 5pm every weekday and 9am to 1pm on Saturdays. 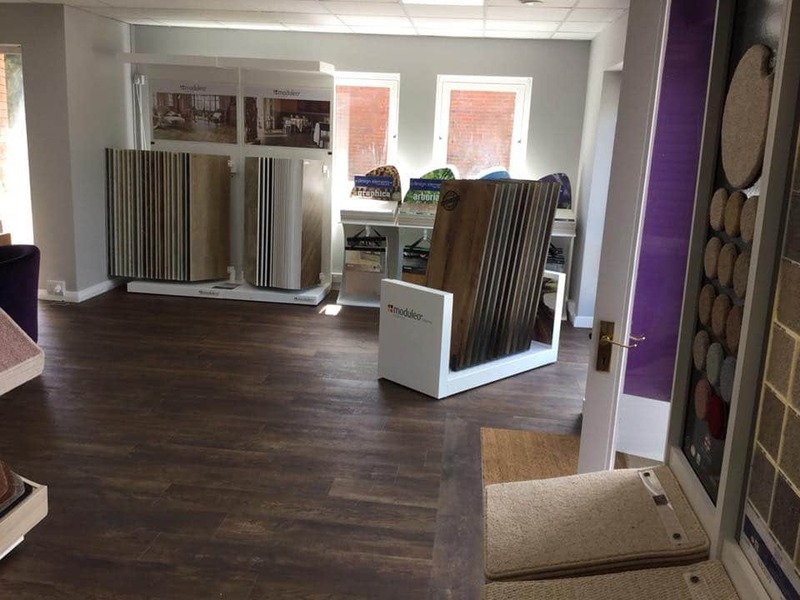 Can’t make it to our showroom? 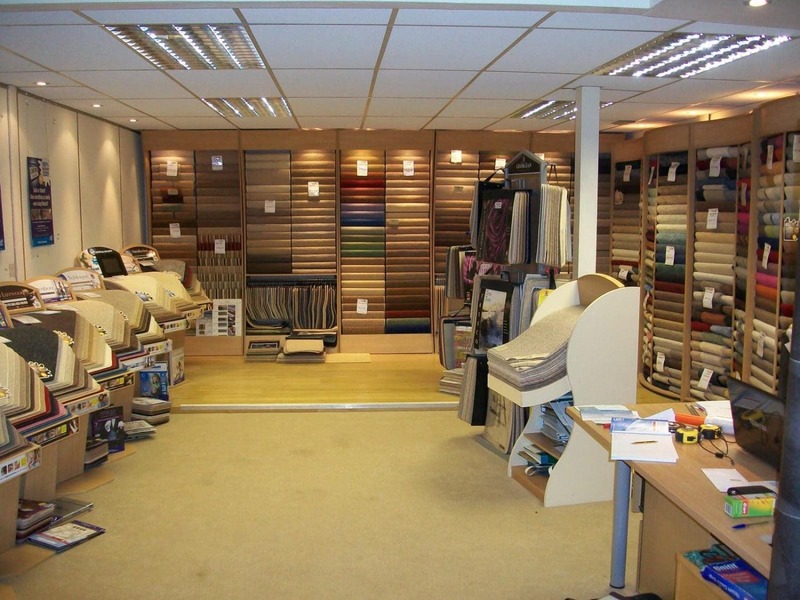 We can bring the showroom to you! 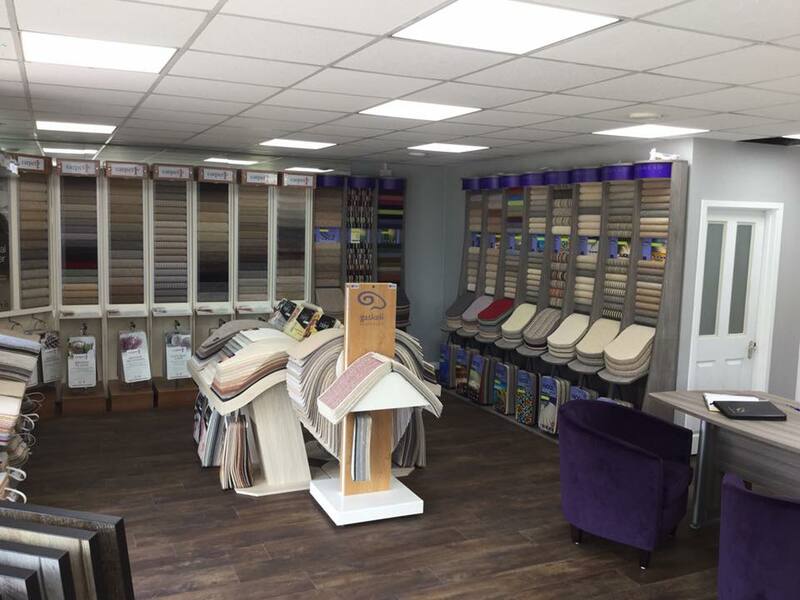 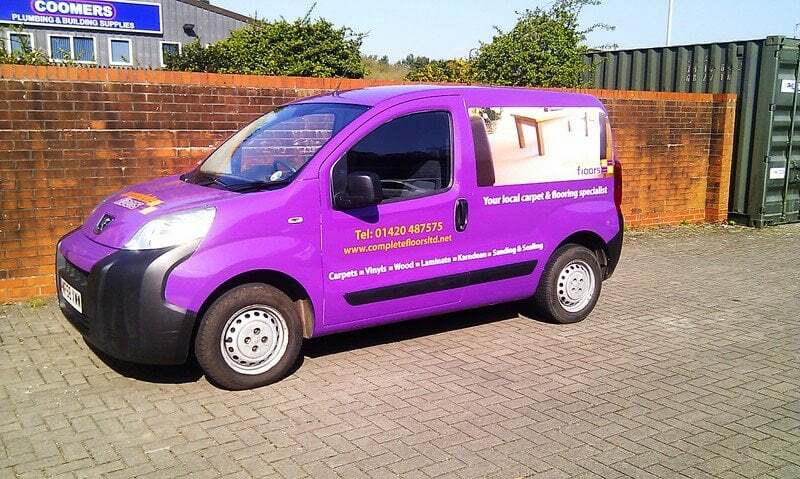 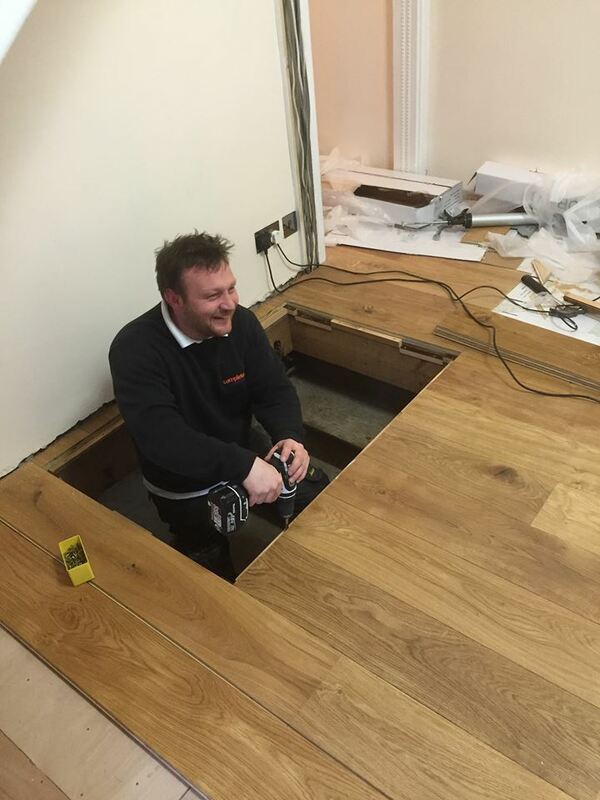 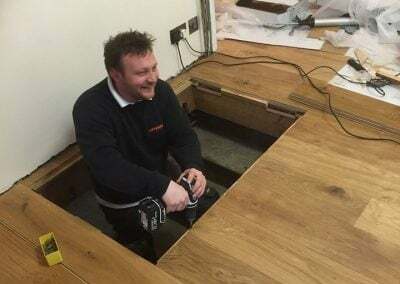 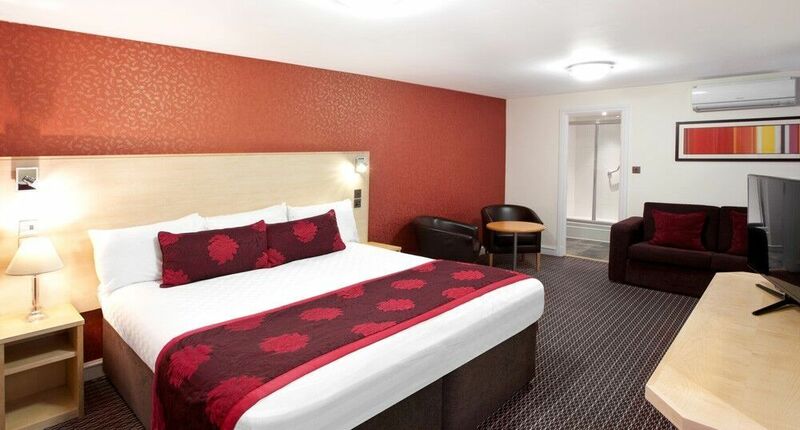 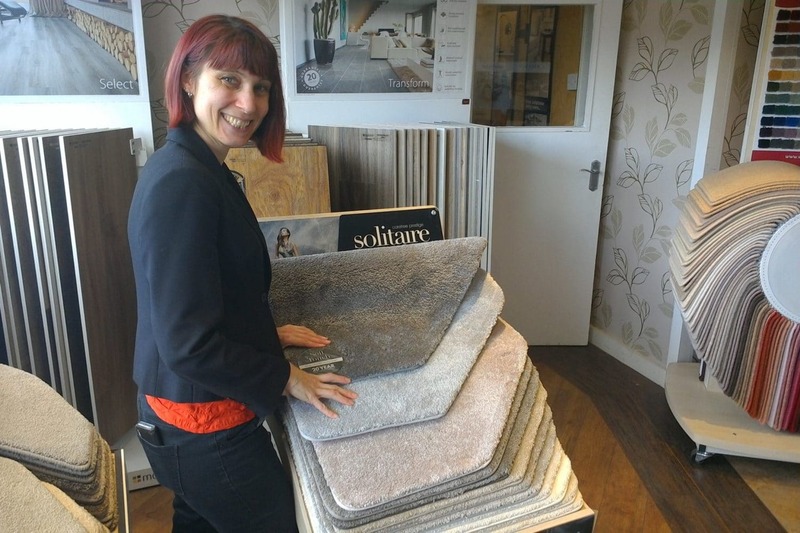 Just contact us to arrange a convenient time for us to visit and show you a selection of our flooring solutions and provide you with a free estimate.